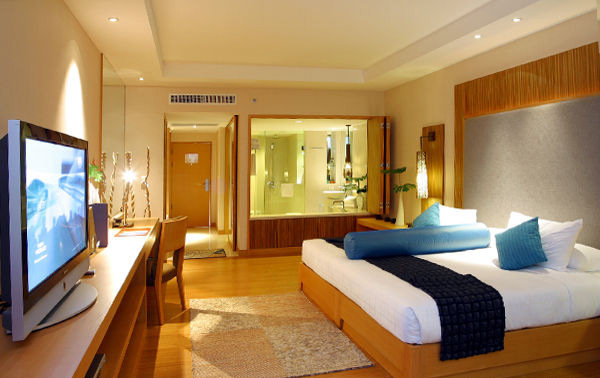 Welcome to the Holiday Inn Resort Phuket, located in Thailand's renowned tropical island in the sun. Superb white sandy beaches, excellent food, a vibrant nightlife and idyllic tropical scenery, Phuket offers the perfect holiday. 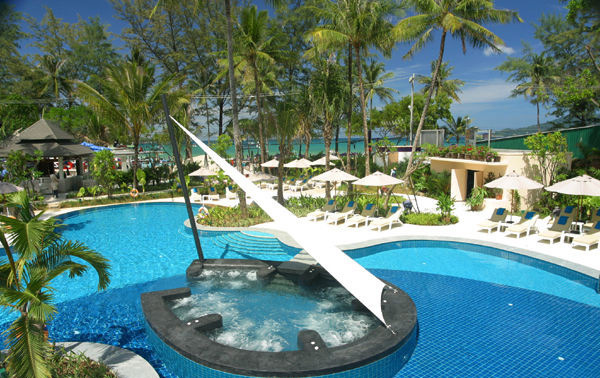 The Holiday Inn Resort Phuket lies in a superb location in popular Patong Beach. Standing in its own secluded grounds, just steps away from the beach, close to the action, yet hidden away by careful landscaping. 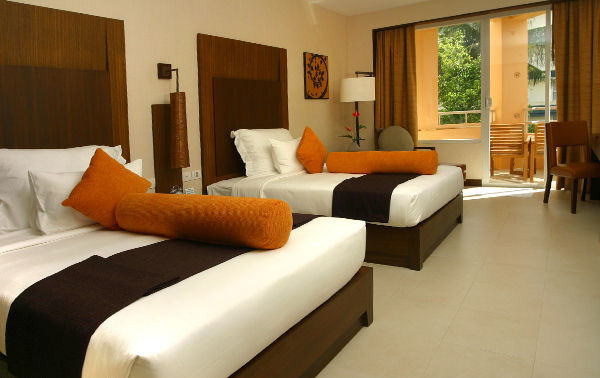 Providing a hidden world where you can relax in comfort and style. The first resort area to be developed, Patong is Phuket's largest and most popular beach. An expansive 3,000 metres of white soft sand extends around a curving bay fringed by two rocky headlands on the west coast.